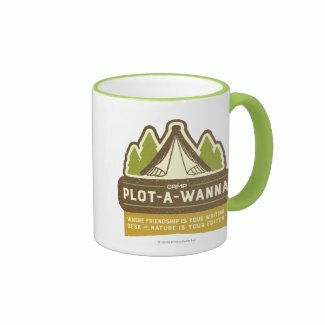 The Camp Plot-a-Wanna Store, Plus Giveaway! 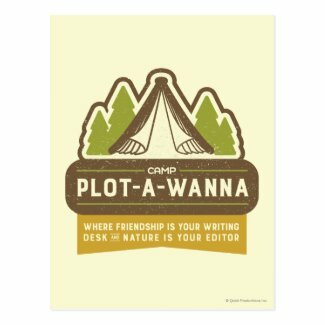 At Camp Plot-a-Wanna, we want our campers to represent this esteemed institution with pride and dignity, guts and gumption. 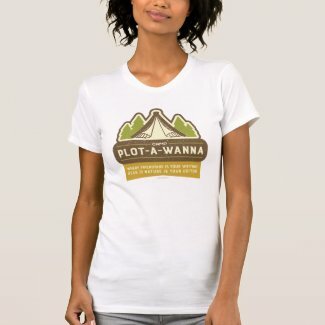 When one puts on a Plot-a-wanna t-shirt, he or she is not just a camper wearing a t-shirt. NAY, they are a warrior for canonical literature. They are soliders in a metaphorical battlefield littered with the bodies of bad metaphors. 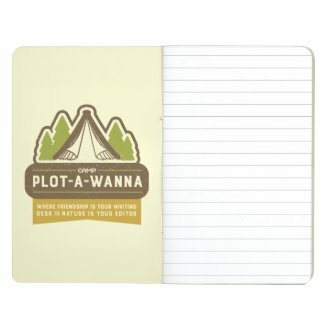 So check out the Camp Plot-a-Wanna Camp Store today for your camp gear needs! 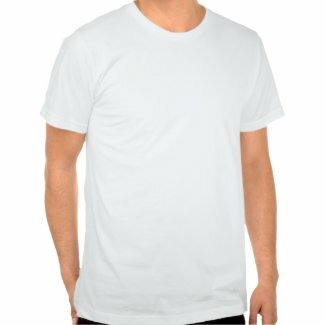 With our emblem emblazoned across your shirt, notebook, tote bag or mug, run-on sentences will stop dead in their tracks, and no writer's block will go unchopped. 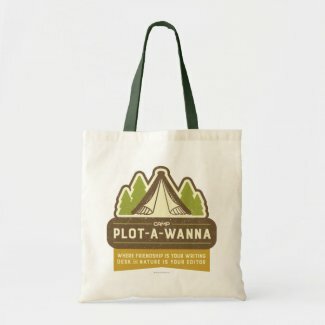 Check out more over at our store and enter our Plot-a-wanna Giveaway for a chance to win a deluxe Plot-a-wanna tote stuffed with goodies!